Placement of the off-camera flash depends on what effects you want to achieve. A nice portrait effect results from placing the off-camera light 45 degrees from the subject, where it produces that classic upside-down triangle on the cheek when the subject is looking at you. Heaton says there is no single brand flash that is better than another. “Canon, Olympus, and Nikon flashes are all good and each is synchronized with its own brand of cameras. Nikon and Canon have been industry leaders for years because of the sheer size of their companies, and now Sony is getting it to the mix,” he adds. You can use a flash that is wired to the camera, but with the latest technology, you can use a remote, either a generic radio remote or a wireless one specifically designed for working with your flash. Each of these will permit you to place your flash away from the camera and give you more flexibility. The radio remote works up to a distance of 400 feet, but requires you to adjust the flash manually. A wireless system permits you to control each flash through the unit, with a TTL system that lets you make adjustments from the unit, without moving to it. Heaton says you can use more than one off camera flash as long as you know how to control the light and the camera settings so that the camera and the flash talk to each other. “The system is proprietary, or a closed loop, says Heaton. 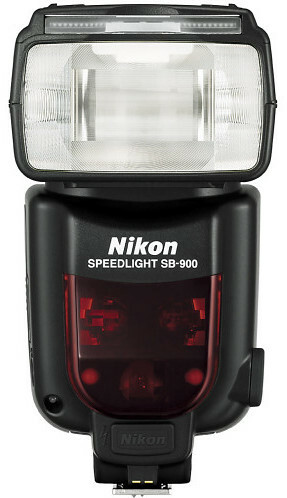 So, you have to use Nikon flashes with a Nikon camera, a Canon flash with a Canon camera, etc. Heaton and his colleague at Penn give hands-on training in flash use. He also says there are many opportunities outside the store for classes and one-on-one training. The problems with manuals, he says has expanded the opportunities for teaching and education.